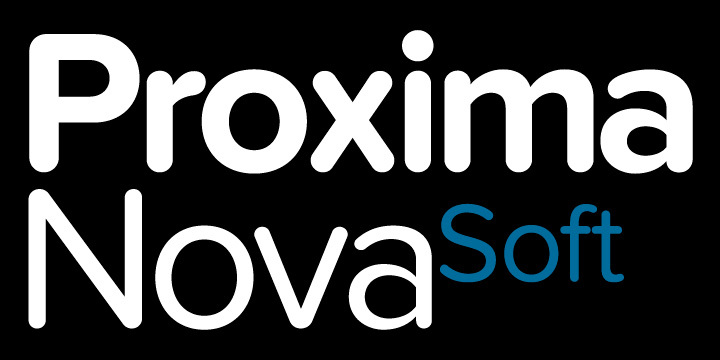 Proxima Nova Soft is a rounded softer version of Proxima Nova. Designed basically to be utilized as a webfont in the header text, the font has also been specifically optimized for web use. However, it has not been embedded with all the weights and styles of Proxima Nova. The extensive language support may not be available for users at present. However, it will soon be available.